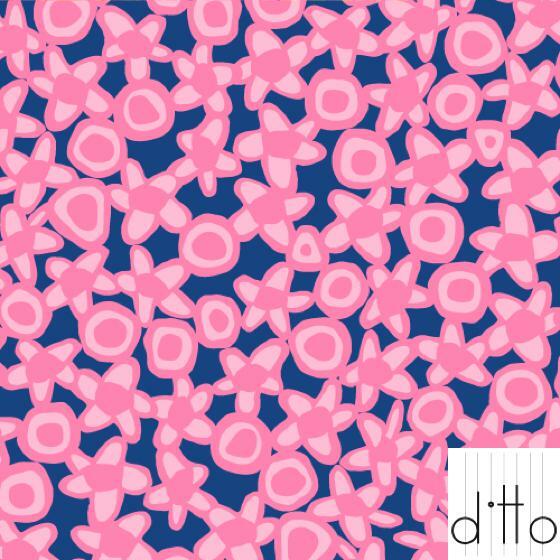 Molly Fitzpatrick is an U.S.A designer based in Cleveland, Ohio. 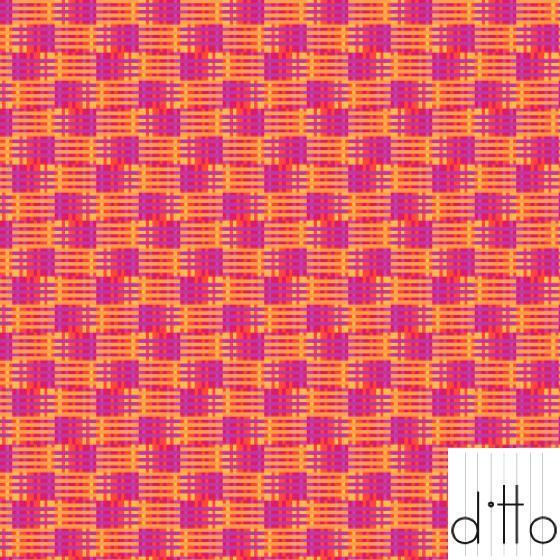 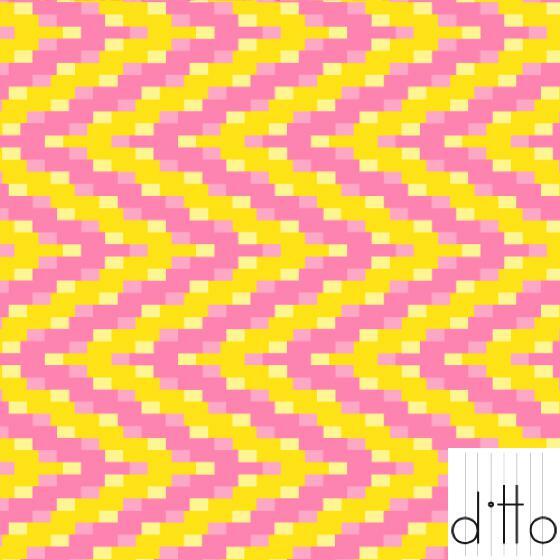 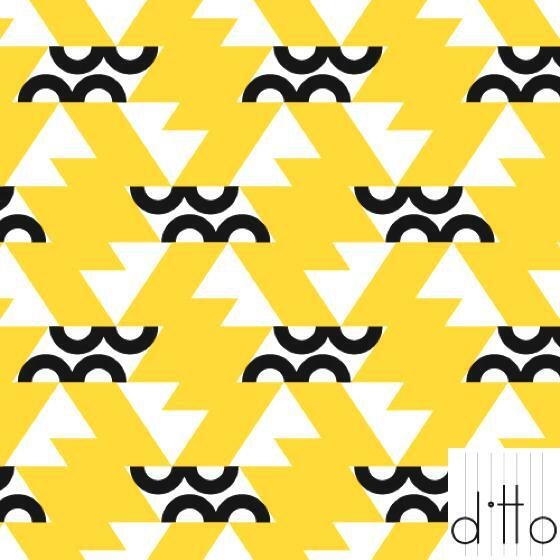 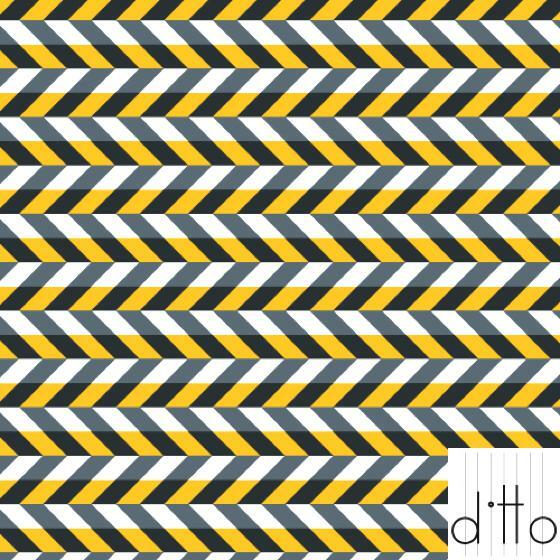 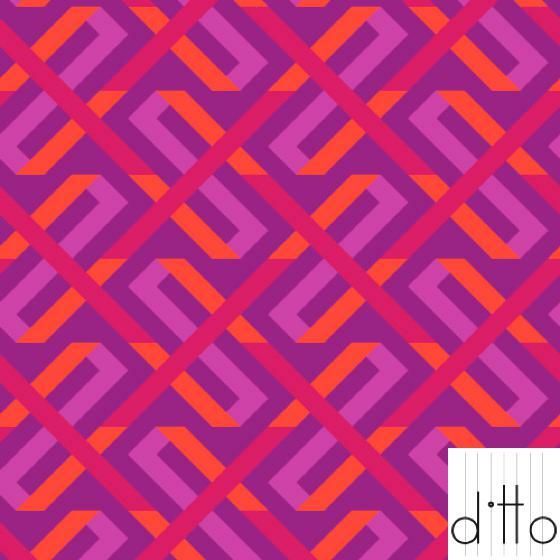 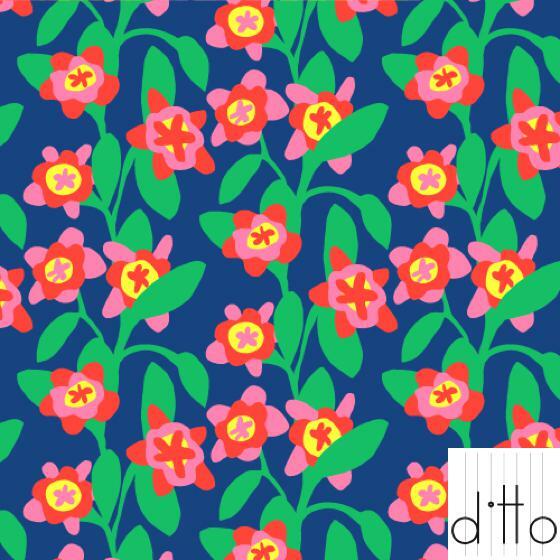 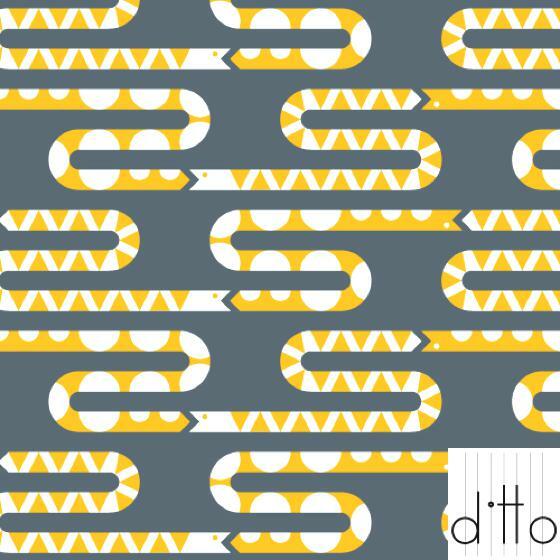 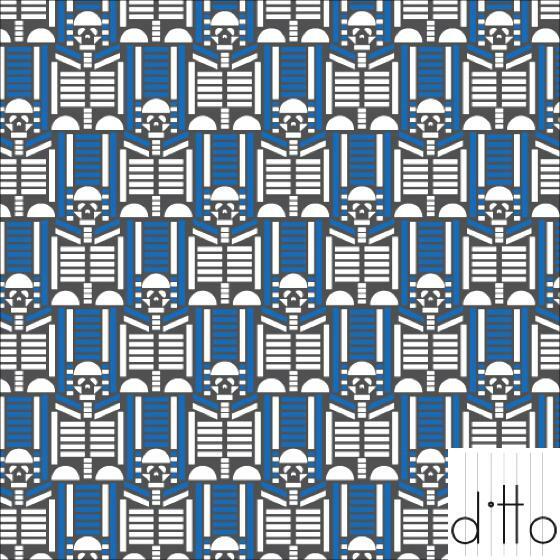 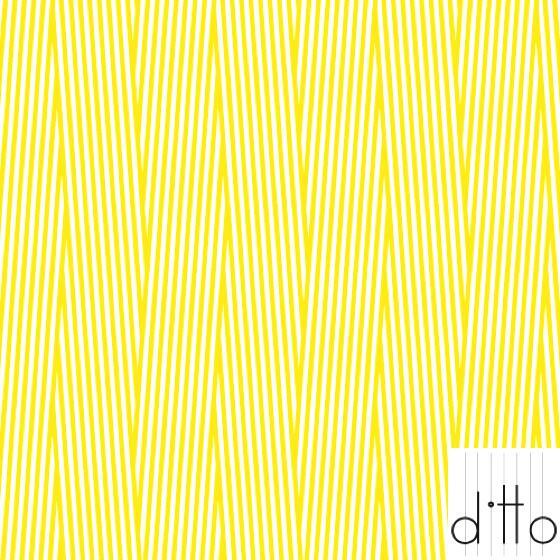 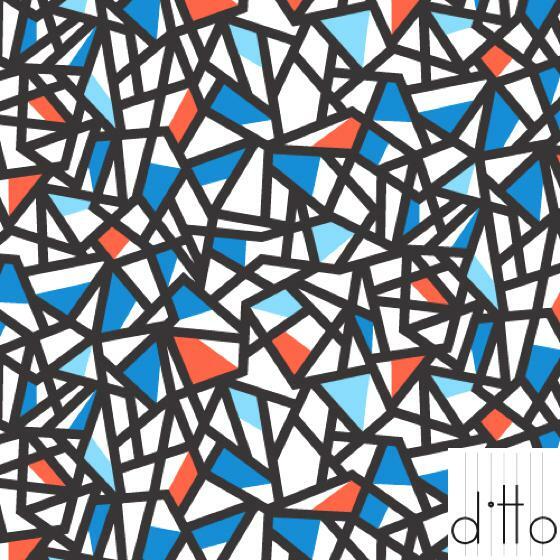 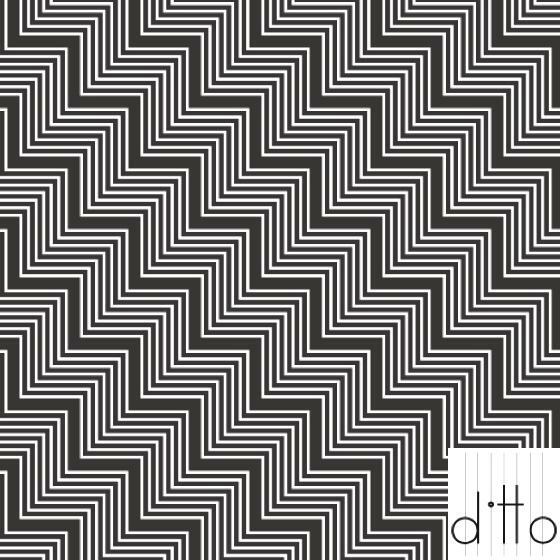 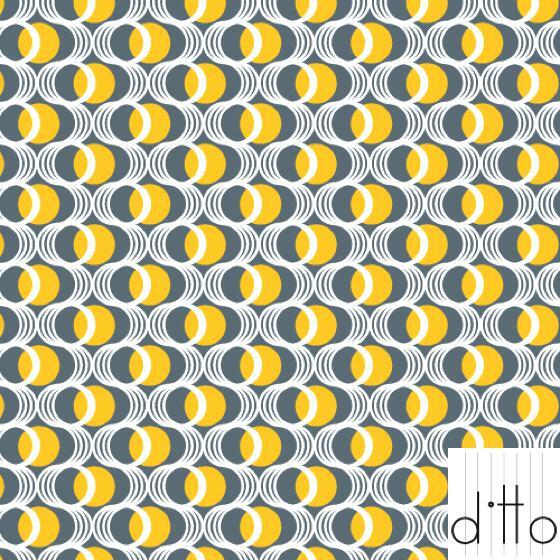 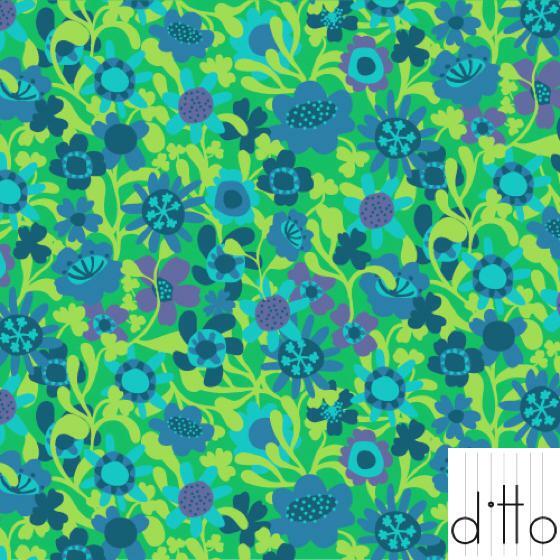 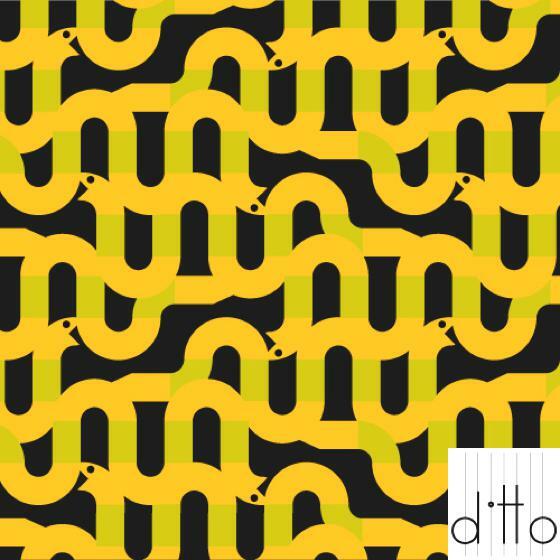 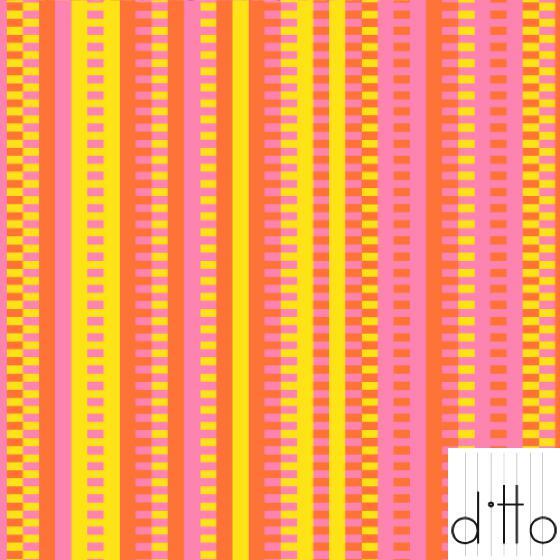 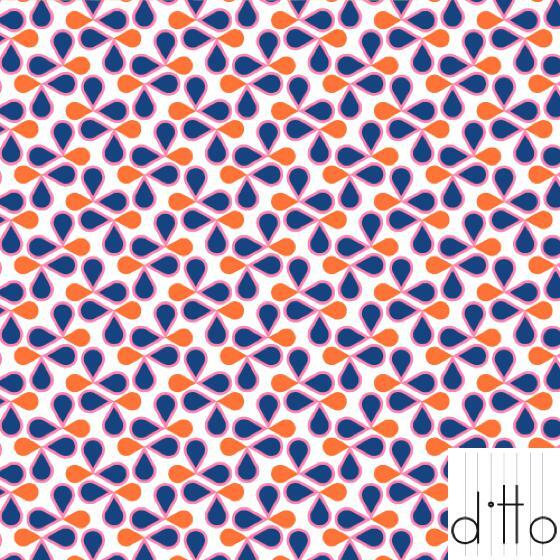 She founded her company, Ditto, in 2010, after working as a textile designer in a textile factory for 5 years. Her artworks are characterized by graphic with all-over patterns, from which you can imagine the great experience in working on rhythm and repetition, with bright colors and different subjects.